We are pleased to announce that we have signed a five-year deal with Spanish bookmaker Codere to provide the new and improved SIS greyhound service. As part of the agreement, we will supply live pictures, commentary and data for horses and greyhounds across the operator’s entire retail estate. 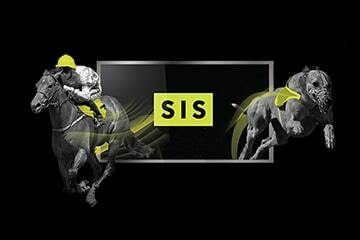 The new service has been developed by working closely with race tracks and bookmakers to create an improved service which meets the market’s growing expectations. Operators across the globe will now be able to take advantage of a more tailored offer with better quality racing and scheduling, creating more betting opportunities at times which suit operators’ needs. In addition, all UK licensed betting offices (LBOs) will take the new greyhound service from 1st January 2018. “We are excited to be working with Codere to provide them with our SIS greyhound service and we believe the content will continue to prove popular with their customers and generate significant revenues and profits as the service develops”.